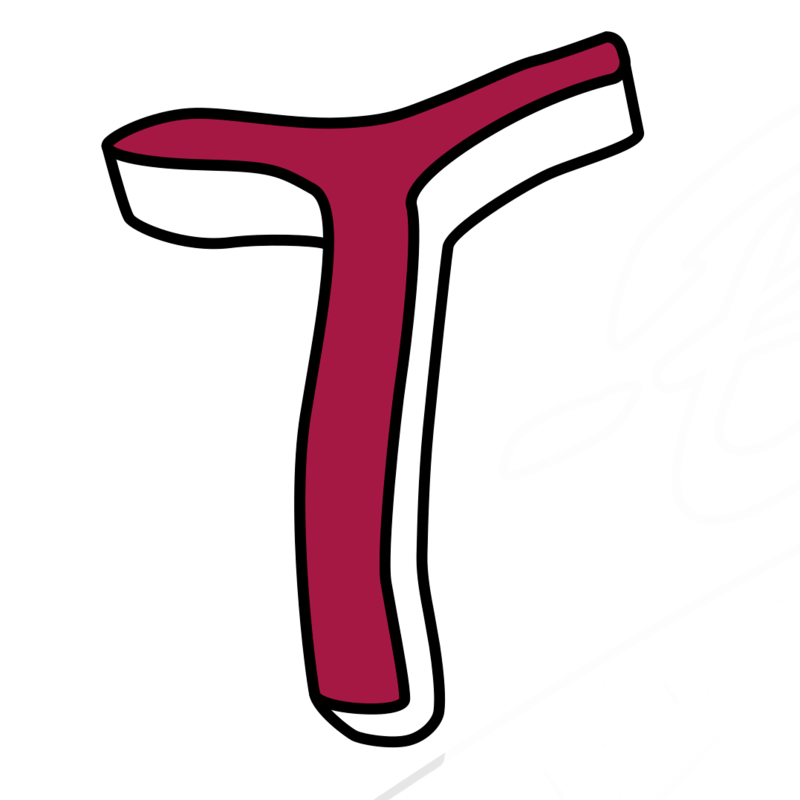 KANSAS CITY, Kan.– The Kansas City T-Bones announced today that the club has signed first baseman and former Milwaukee Brewer Jason Rogers and versatile outfielder Nick Torres for the 2018 season. 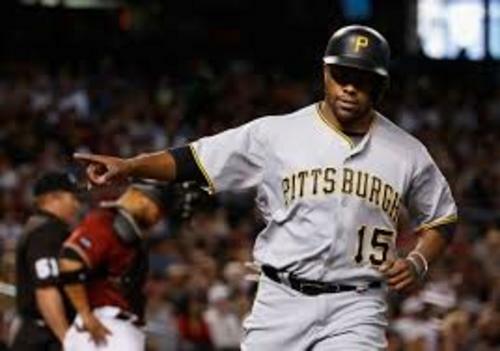 Jason Rogers comes to Kansas City following a 2017 season where he spent 40 games with Hanshin in the Japanese Central League (NPBL) where he hit .252 with five home runs and 23 RBI. Rogers was a mid-season acquisition and helped the Tigers to a second-place finish in the NPB Central League. Before heading to Japan, Rogers would play in 69 games for the Pittsburgh Pirates AAA club at Indianapolis in the International League. For the Indians he hit .289 with nine home runs and 34 RBI all while playing first base. Rogers was the 32nd round draft pick by the Milwaukee Brewers in the 2010 June draft out of Columbus State University (Georgia). He began his pro career in 2010 in the Brewers rookie team in the Arizona Rookie League and would make his Major League debut on September 2, 2014, going 1-for-1 against the Chicago Cubs. In 117 games in the Big Leagues, the native of College Park, Georgia hit .258 with four round trips and 18 RBI for the Brewers. He would also reach the Major Leagues with the Pirates organization in 2016. Rogers would go 2-for-25 in three separate call ups to the Pirates with two RBI. That was part of a 2016 season where Rogers would hit .263 for Indianapolis with six homers and 40 RBI in 105 games. Rogers best year in the Big Leagues came in 2015 when he played in 86 games, hitting four home runs while driving in 16 runs with a .296 clip for Milwaukee. On December 17, 2015, Rogers was traded to Milwaukee to Pittsburgh for Keon Broxton and a minor leaguer. The Georgia native is a career .292 hitter at the AAA level in 264 games with 34 of his career home runs launched at the games’ second highest level. Throughout his pro career, Rogers has a .281 average in 956 professional games with 906 hits in eight seasons. Rogers bats right handed and also has played 100 games in left field and another 185 at third base. Rogers would play one season at Columbus State in 2010, playing in 56 games and hitting .419 with 26 home runs and knocking in 86 runs at the NCAA Division II level. He would leave his mark leading the team in home runs, RBI, runs, walks (43), stolen bases (16), hits (93) and doubles (18). His 26 home runs tied a school and conference mark while Rogers would be named First Team All-Southeast Region player by both Daktronics and the American Baseball Coaches Association (ABCA). Rogers began his college career at Southern Union Community College (Alabama) where he hit .443 with 16 home runs and 26 stolen bases over two years. Nick Torres was the 4th round pick by the San Diego Padres in 2014 out of California Polytechnic State University. 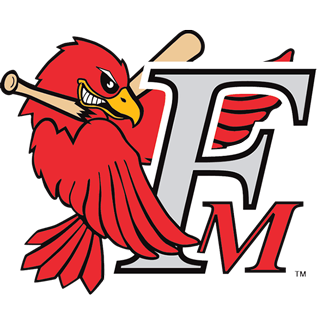 Torres spent 2017 with AA San Antonio in the Texas League where the right-handed batter hit .277 with 11 home runs and 61 RBI. He would finish second on the club in RBI and games played at 119. Torres would go to spring training with San Diego in 2018, but he was released on March 28th. He appeared in one Big League Spring Training contest and went 1-for-1 with an RBI. In 2016 Torres reached AAA El Paso in the Pacific Coast League, playing in 36 games and hitting six home runs with 18 RBI and a .308 average, but he spent the bulk of his time at AA San Antonio where he hit .282 with six long balls and 40 RBI. Torres 28 doubles tied him for the Missions team lead. In 2015 the Lakewood, California native split time between High A Lake Elsinore and Low A Fort Wayne. In 77 games at Fort Wayne he hit .326 with two home runs and 40 RBI while hitting .275 at Lake Elsinore with three homers and 30 RBI. His 70 RBI combined in 2015 are a four-year career high. Torres began his career with one game with the rookie level Arizona Padres in 2014 before hitting .254 in 43 games at Eugene in the Northwest League. Torres led the Big West Conference with 52 RBI in 58 games in his final season at Cal Poly.